The Marbians have landed, well, crash landed that is. Roll them back to their ships in this marble-themed physics puzzler. If you’re looking for more excitement, jump on that dirt bike and pit yourself against some online competition in a motocross racer with handfuls of authenticity. If you’d rather marvel at the action rather than dive in, use today’s camera app pick to convert your iPhone into a real digital camera. The Marbians - Full Game ($0.99 -> Free, 16.8 MB): The Marbians have crashed in Roswell, and it’s up to you to help them get home. Use your finger to perform a slingshot action to launch the Marbian successfully back to its ship, collecting blue moon rocks when possible. This physics puzzler features over 70 levels, retro visuals and music, and Game Center integration. The Marbians - Full Game is available for free today only (11/06). It has a 5-star rating with a total of 3 ratings. 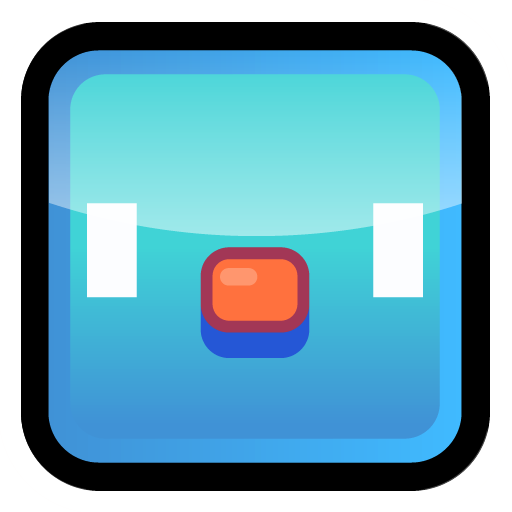 Piyo Blocks 2 ($1.99 -> Free, 30.2 MB): A match-3 game with a pixelated art style. You must match three like characters in order to remove them from the map. To move on to the next level, you must match a certain number of each character. The game features six single-player modes, multiplayer, and Game Center integration. Piyo Blocks 2 is available for free today only (11/06). It has a 4.5-star rating with a total of 301 ratings. 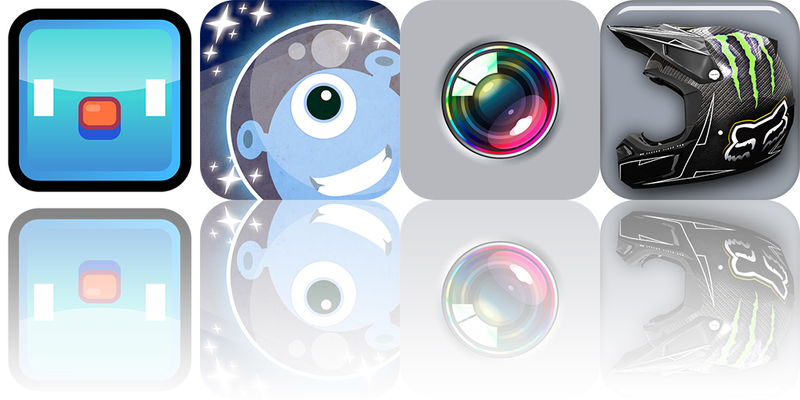 Pocket Camera PRO ($0.99 -> Free, 1.3 MB): Put the look and feel of a real pocket digital camera on your iPhone. A large preview display, status symbols across the top, and adjustment buttons to the right give this app an authentic look. 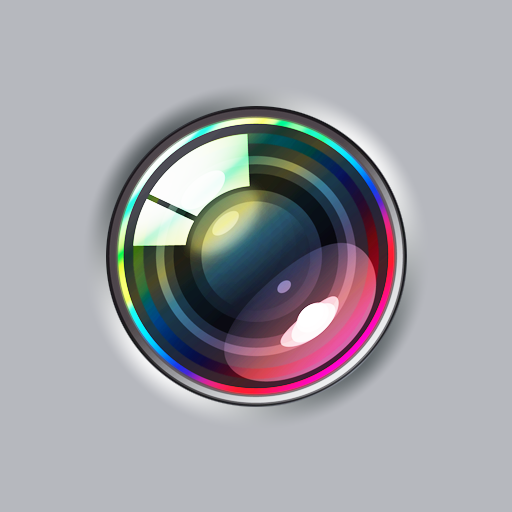 The app features zoom, focus, flash (iPhone 4/4S), front camera support (iPhone 4/4S), alignment grid, time stamp, geotagging, burst mode, timer, resolution selection, and slideshow mode. 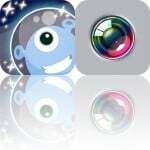 Pocket Camera PRO is available for free today only (11/06). It has a 4.5-star rating with a total of 38 ratings. The Marbians HD - Full Game ($1.99 -> Free, 11.3 MB): The Marbians have crashed in Roswell, and it’s up to you to help them get home. Use your finger to perform a slingshot action to launch the Marbian successfully back to its ship, collecting blue moon rocks when possible. 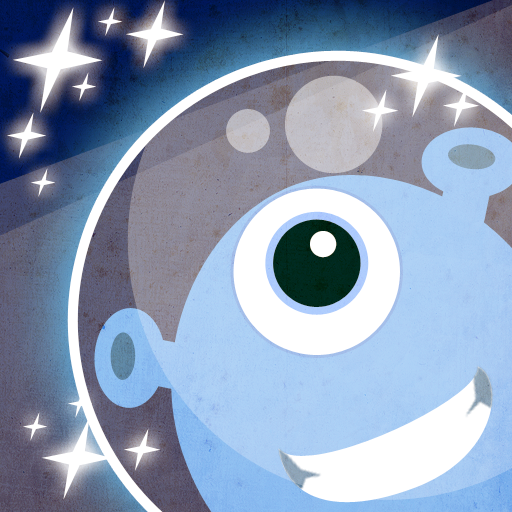 This physics puzzler features over 70 levels, retro visuals and music, and Game Center integration. The Marbians HD - Full Game is available for free today only (11/06). It has a -star rating with a total of ratings. Ricky Carmichael's Motocross Matchup Pro ($0.99 -> Free, 111.4 MB): Get ready for some high-flying action as you challenge players from all over the globe. Win races to help improve your rank and collect wrenches and other items to upgrade your rider. A mix of arcade and simulation play, the game is a fair balance of difficulty. The game features 10 courses, practice and online multiplayer modes, possibility of real prize rewards, Retina graphics, TV-out support, and Game Center integration. 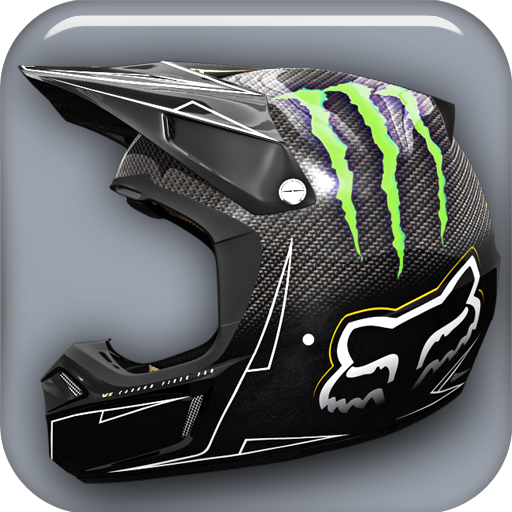 Ricky Carmichael's Motocross Matchup Pro is available for free for a limited time. It has a 3.5-star rating with a total of 724 ratings.